Destiny invites you to discover the magnificent Mediterranean coast. 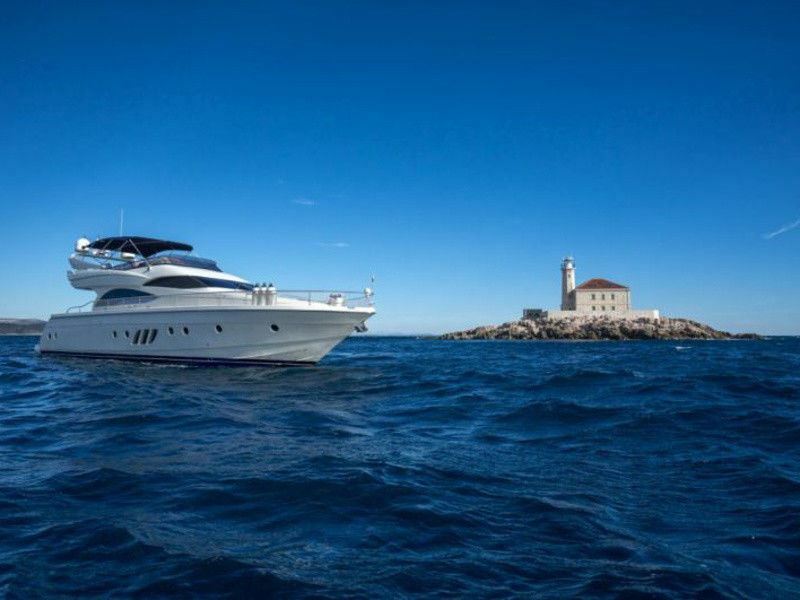 Upon boarding you are welcomed on a spacious aft deck that combines swimming platform, lounging and al fresco dining on stern and on the fly bridge. 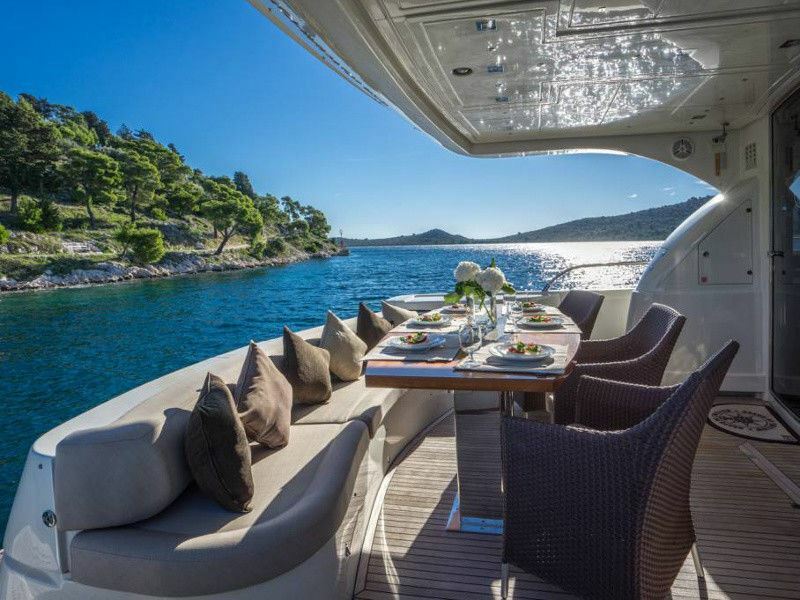 The fly bridge is fitted with a BBQ with sink and cool bar, set of comfortable sunbeds, offering a comfortable surrounding for sunbathing and after dinner cocktails. 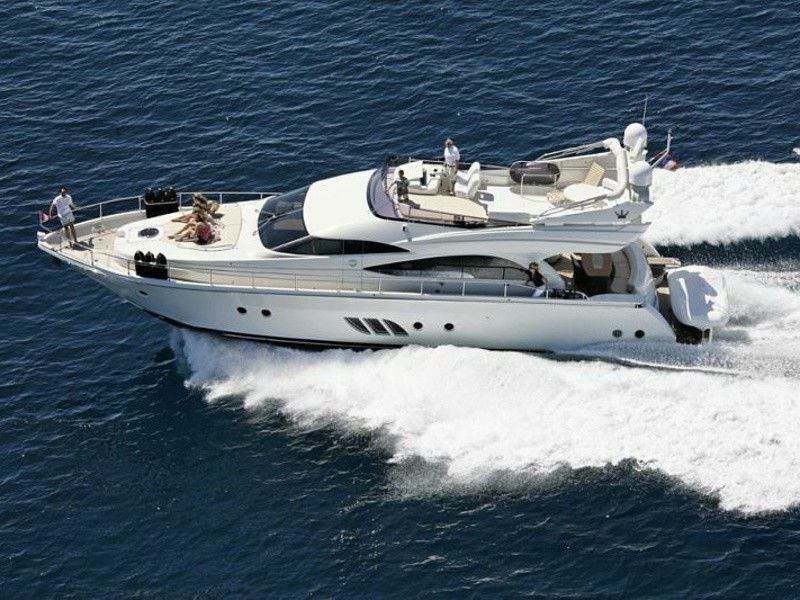 Fly bridge and her contemporary interior ensures that she is the ideal yacht for sit back and relax. 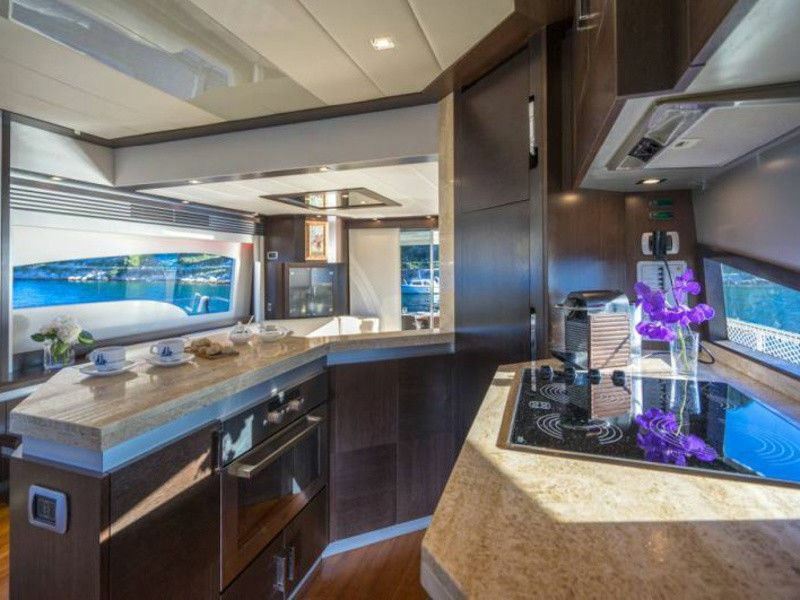 The saloon is a bright example of luxurious design. White, brown and fine high gloss cherry toned woods are the main ingredients of the colour palette in this room. One of the main elements of this interior design is light, flowing in from the grand glass doors and windows on either side. 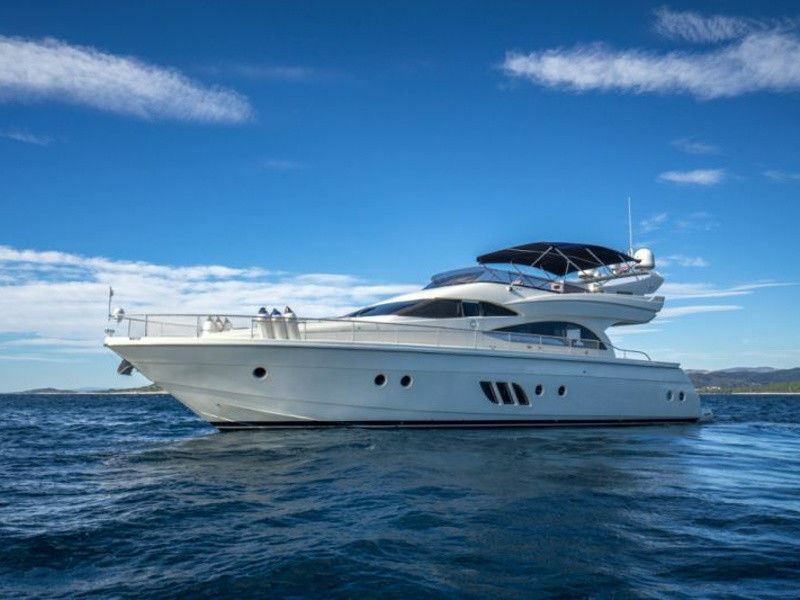 She accomodates up to 6 guests in 3 en suite cabins.